The two iconic rock acts will trek across North America from early July through mid-August for 20 dates with support from X’s Exene Cervenka and John Doe for the opening leg of the tour, and Deap Vally will join for tail end. Las Vegas, Toronto, Boston, New York, Philadelphia, Raleigh, and Dallas, among others, will be included in the itinerary, with more dates to come. 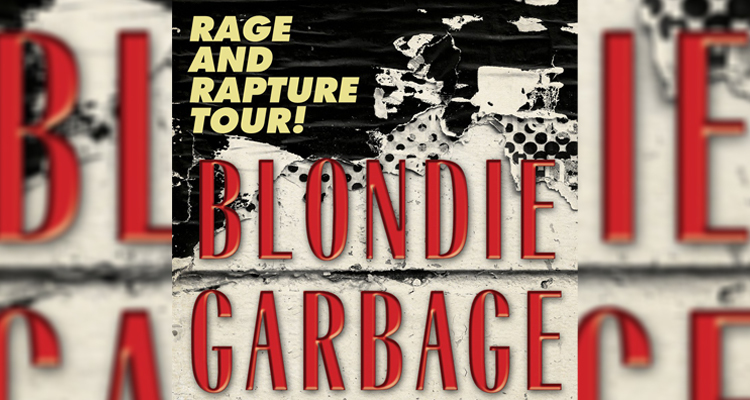 The joint tour comes in support of Blondie’s upcoming album, Pollinator, and Garbage’s 2016 record, Strange Little Birds.